Our editors are the pulse of the town! Find out which events WE are going to! Daily updates. 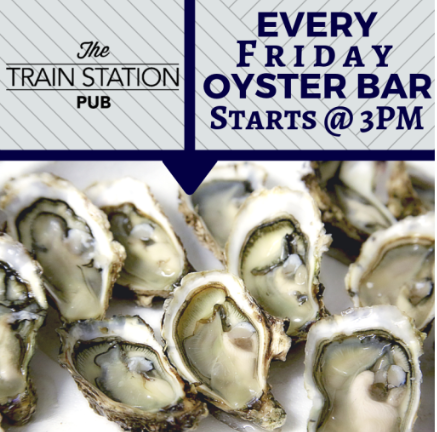 Fresh Shucked Oysters at The Train Station Pub! Starting at 3 p.m. until they're gone.